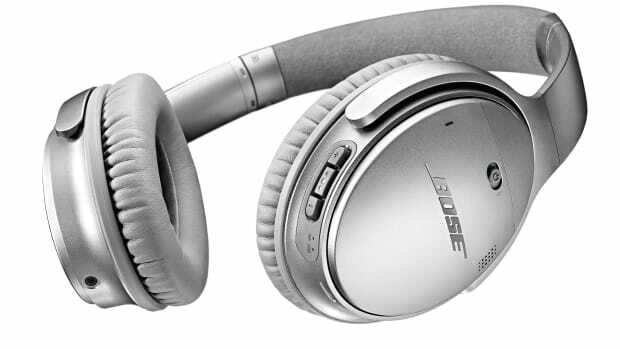 Picking a fight with Bose over their noise cancelling headphones hasn&apos;t been the easiest challenge for its competitors. 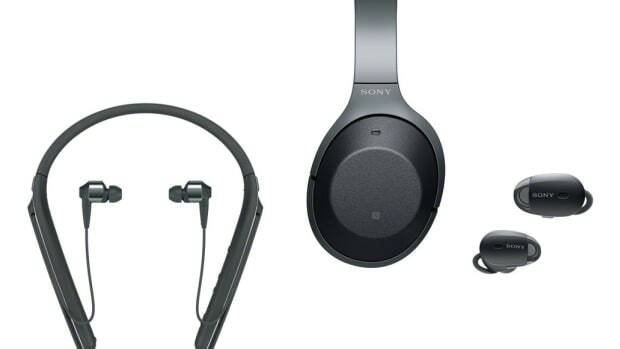 The latest attempt on the travel favorite is Sony&apos;s is all-new MDR-1000X. The flagship noise cancelling headphone aims right at the competition with a number of features to ensure a perfect, noise-free listening experience. 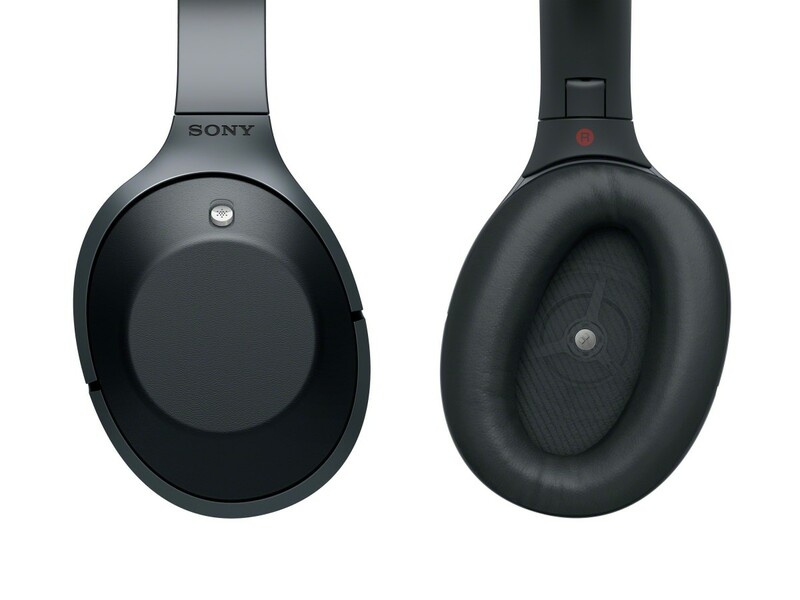 One of these features is called the "Sense Engine" and what it does is adjust the noise cancelling performance by examining the shape of the wearer&apos;s head and things like glasses or hair that may affect the noise cancellation quality. 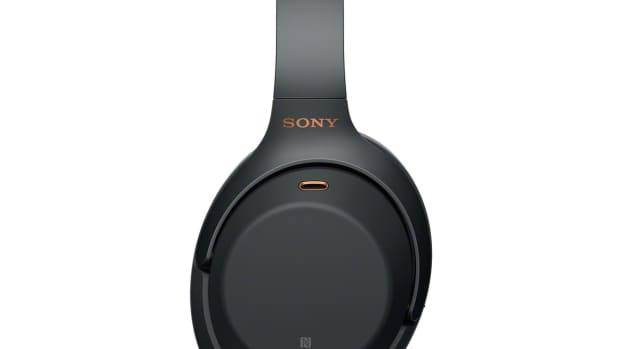 It also features 20 hours of battery life in wireless mode, Hi-Res Audio playback, an S-Master HX audio amp, and Sony&apos;s own LDAC technology that allows for higher quality audio than Bluetooth streaming. The best travel headphone finally cuts the wires.